Stay informed on what's going on around the forum! 1,668 11,548 I'm From the south! The place for all discussion and news about everything Pokemon! Approved competitive builds are posted here. If you have a good build discuss it in the "Competitive Discussion" section. 156 992 The Best Sweeper in NU! 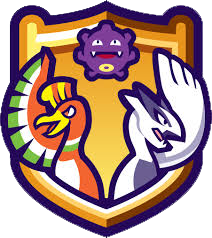 Find other trainers and battle in your choice of format. Pokemon trading and breeding with and for other users! Learn new things about POKèMON with the community. 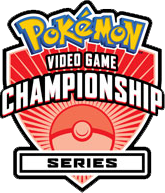 Post local or Online Pokemon tournaments here. Pokemon GO news, pokemon locations, rumors. 179 users active in the past 15 minutes (0 members, 0 of whom are invisible, and 177 guests). Our members have made a total of 218,039 posts in 19,087 threads. We currently have 24,098 members registered.